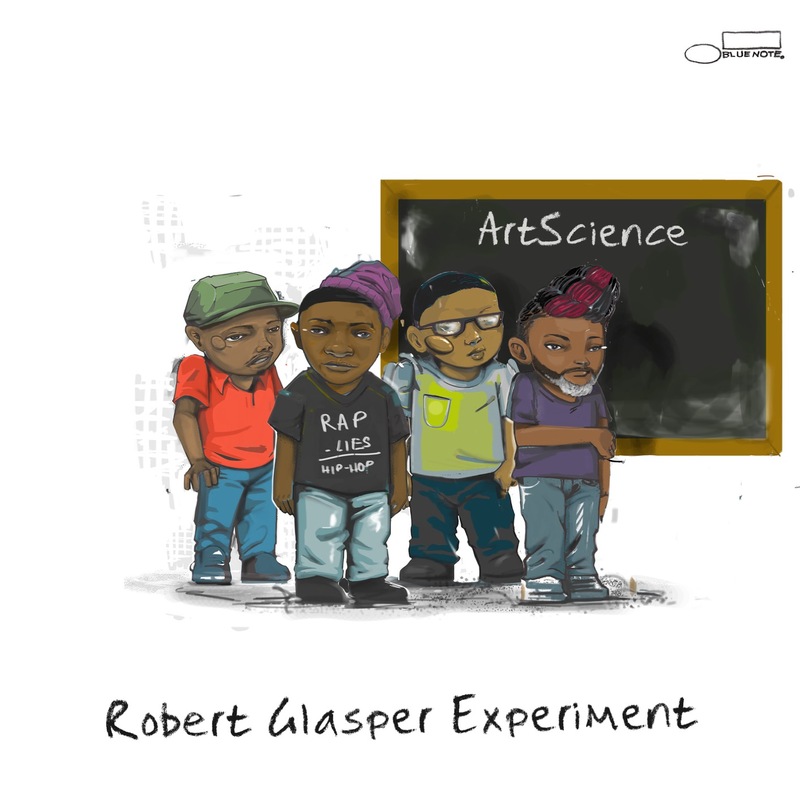 Eclectic New Album finds the Experiment Getting Down to its Essence, with Each Band Member Delivering Vocals & Sharing in the Production & Songwriting! 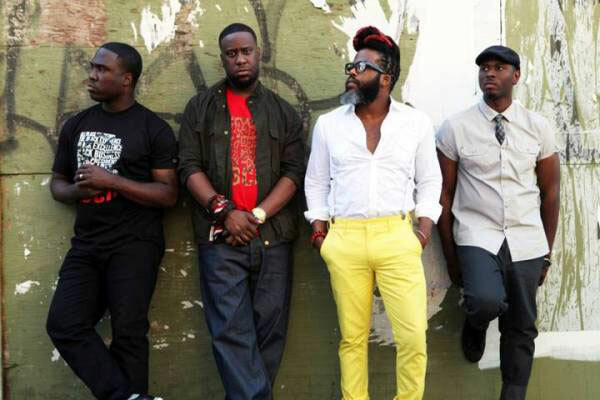 Groundbreaking, Grammy-winning group Robert Glasper Experiment returns on Blue Note in September 2016 with the new album ArtScience. 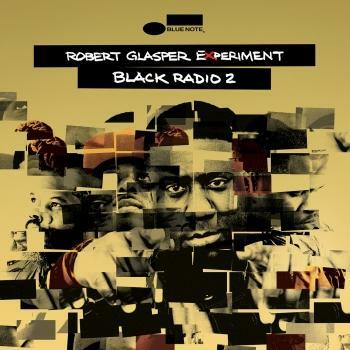 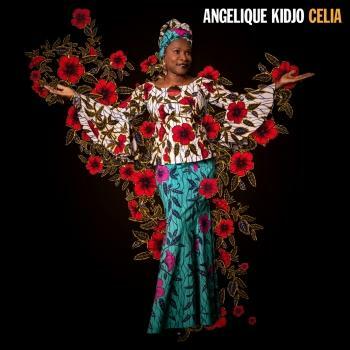 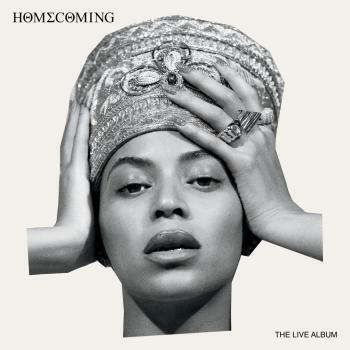 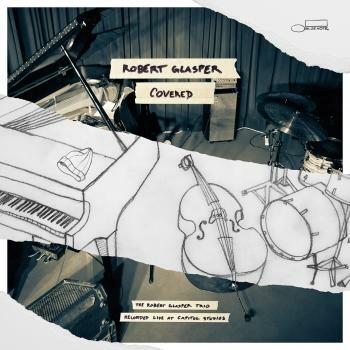 The eclectic release finds the Experiment getting down to its essence, with each of the band members – keyboardist Robert Glasper, saxophonist/vocalist Casey Benjamin, bassist Derrick Hodge, and drummer Mark Colenburg – delivering the vocals and sharing in the production and songwriting on the album. On ArtScience, the Experiment sounds like a bit of everything that's vibrant and challenging and great about music woven into a billowing fabric of jazz, funk, soul, rock, hip-hop, blues, disco, electronic, and pop.